For a unique and modern alternative, vertical cladding boards can provide your home with the fantastic benefits of quality house cladding, while also adding an eye-catching feature to your exterior walls. Your home will have a stunning upgrade while keeping it well insulated and protected from the elements. 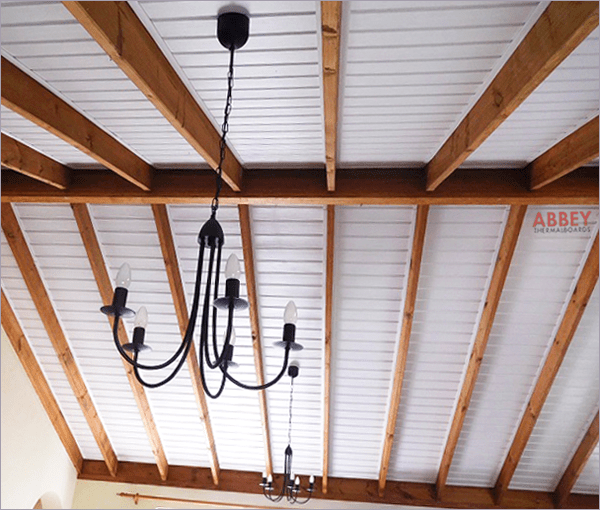 Abbey vertical cladding board has superior wind resistance, is durable and long lasting, and never requires repainting. It is completely resistant to mould, mildew and corrosion, so your walls will always look like new. 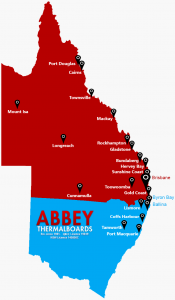 Once installed, vertical boards require minimal care and maintenance, making them ideal for hard to reach and hard to maintain areas like high roof gables, under eaves, ceiling linings under porches and verandas, and second storey additions. 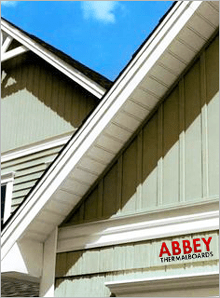 For highly exposed areas like roof gables that need superior protection from the elements – the unsurpassed weathering performance of Abbey vertical cladding boards, will ensure your roof gables endure even the toughest conditions without a scratch. 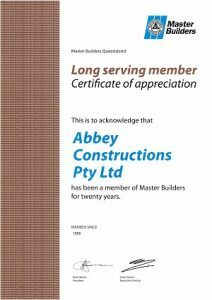 Abbey superior vertical cladding boards are designed and manufactured to give you a full range of benefits so you can be absolutely certain you made the right choice.